The procedure in the Tape Review Show is very simple. 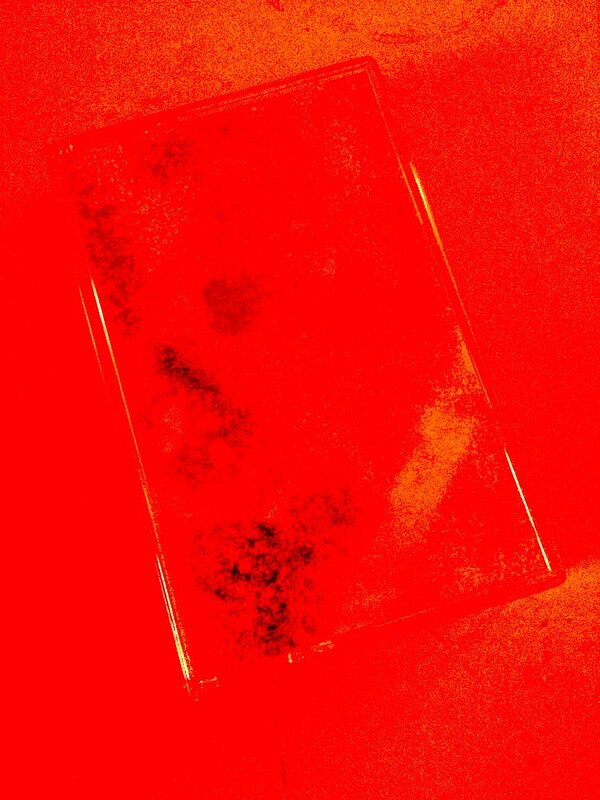 One side of a tape release will be played in its full length. The tape itself and the art work will be described; artist name and label mentioned as well. Once the tape is finished Adrian Shephard and yours sincerely (=Rinus Van Alebeek) might discuss the tape or go into stories and events, obviously inspired by listening to the sounds. The first broadcast of the Tape Review Shows are always unnanounced and live from the Radio On studio in Berlin. The tapes discussed are Erik Levander’s C50 Mimesis/Utveckling, released by the Swedish label Kosmisk VÃ¤g, and I Placca’s C23 La La Vitea released by Tutore Burlato. The topics we talked about were, not specifically in order of appearance: solar storms, methan gas bubbles, the Bermuda triangle, space stations, washing powder, brexit, the Maltese nationality and a holiday in Italy, amongst others. Both tapes got ace reviews.